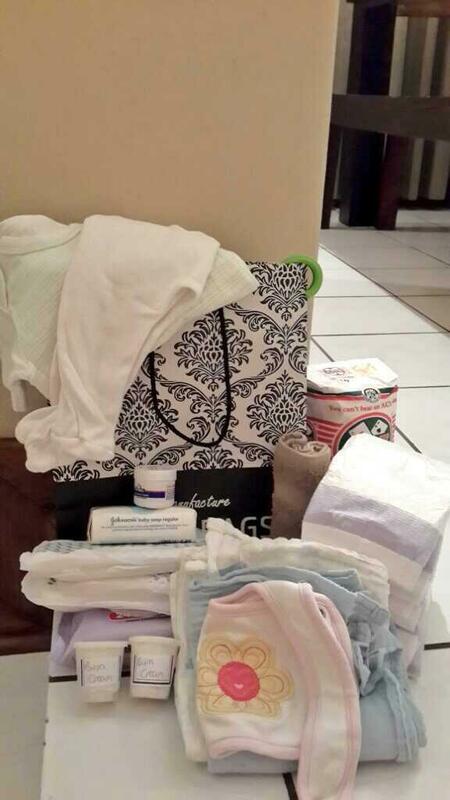 For months Alison has delivered maternity packs to new moms in Alex clinic. These packs contain (depending on availability) nappies, wet wipes, sample bum cream, sample aqueous cream, sample shampoo, toy, an item of clothing and a blanket. If you have a contact at any other clinic/hospital in Gauteng, please let us know and we will arrange to drop off 10 gifts packs for you to deliver to the clinic/ hospital’s maternity ward. The Grace Factory is an independent, caring charity passionate about helping moms and babies in need in South Africa. Copyright © 2019 The Grace Factory. Powered by WordPress. Theme: Spacious by ThemeGrill.